The visual beauty of dried Turkish apricots gives you a hint of what to expect when you bite into one of these soft, moist gems. They’re a health-conscious way to satisfy your craving for something sweet. Their somewhat tropical flavor is a delight for your taste buds. Take them to the gym, to the office or enjoy them at home. They are soft and you get the whole apricot instead of half. Yummy!!!! Will order more. perfect moisture balance great resealable package! This was my second order of 12lbs of the apricots. Excellent quality and flavor. I have already recommended to a friend. Excellent price! Nice bright orange color, plump and delicious apricots. Will definitely be ordering again. Fresh , soft, and delicious. Excellent price! Dried apricots have long been a favorite of mine but I only purchased them when on sale at the grocery store. Now I order from Not Stop at less than the grocery sale piece anytime I run out!! These are the best dried apricots I have ever had, highly recommend. These were incredible – so sweet and the price is right! What a great deal for such a tasty product. Very rich and hearty. And filling too! A much better alternative to candy. Some of the best dried apricots I have had. 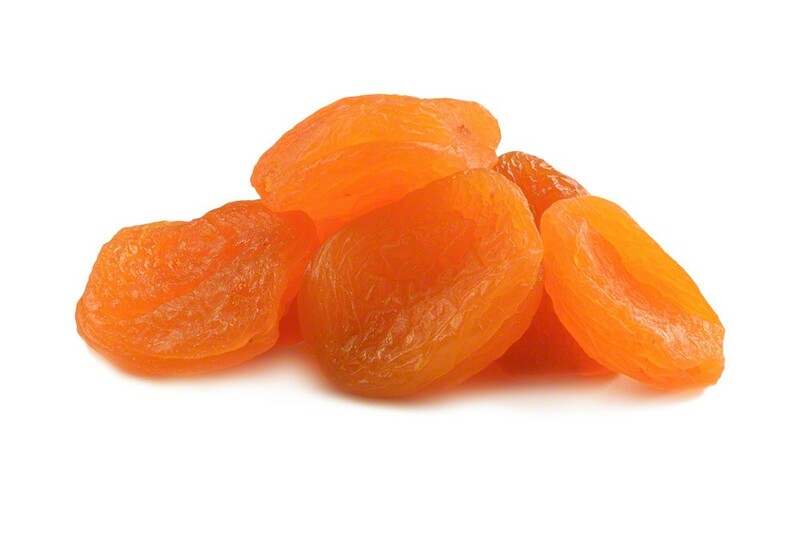 One of my all time favorite guilty pleasures is dried apricots. I would only buy them when on sale at the grocery store because of the expense. But here they are less than 1/2 the price and the big brown truck brings them to my doorstep. How can you hate that!!! Moist and delicious! Worth every penny!! Best Turkish Apricots I’ve had, very moist and juicy! Very well priced. These are yummy and a great snack! I did not know how good an apricot could be. I enjoyed these and then bought some at a local CVS that was a store brand. They were so bad compared to these. I can’t eat any others now. I agree with another reviewer that these are the BEST I’ve ever had. They are amazingly fresh with a nice, soft texture (not all dried out like some apricots can be). I used them in a chicken dish with Apricot Jam and they are great for cooking as well. These are the BEST I have ever had. Soft and fresh tasting. Now I won’t go anywhere else for dried apricots! These are a great product and the price is awesome. My husband loves these. The Dried Apricots are great!!! The entire bag was gone within just 2 hours. I have not been dissatisfied with any item I’ve purchased from Nutstop. You can’t be the price. Great taste and so good. Thank you for being a great company. 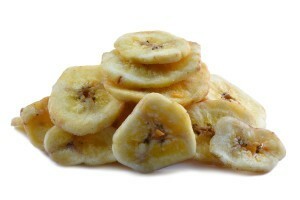 Use them in my fruit n nut mix, cut them into quarters with my “food scissors” so they are “bite size”. Big and tender, much better than those available at the grocery store! Great sweet Turkish apricots. Easy to chew unlike most store brands dried like rock. I eat apricots on a regular basis, and these were the best ever! So fresh and great tasting. I’ll definitely order these again. Large size, plump and delicious every time! I tried these on a whim and I could not be happier. They are soft, tasty and not chewy like others purchased elsewhere. Apricots are nice size. Tender with a very good taste. I have purchased many bags. Apricots are quite a nice size. Very tasty. Great price. best & juiciest dried apricots I have ever had! Moist, without being slimy! Good product and competitive price! Very delicious, great for snacking, kids loved it! In my estimation, Turkish apricots are the best to use for my baking purposes. Very reasonable price, also. 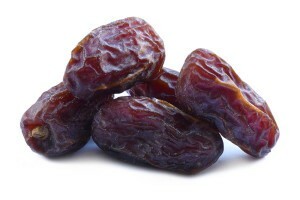 I have searched the net and your company has the most reasonable prices for dried fruits and nuts. I do a lot of baking for my extended family and this will help me immensely. Thank you so much!!! The best apricots I have ever tasted. Both more juicy and tender than I expected.